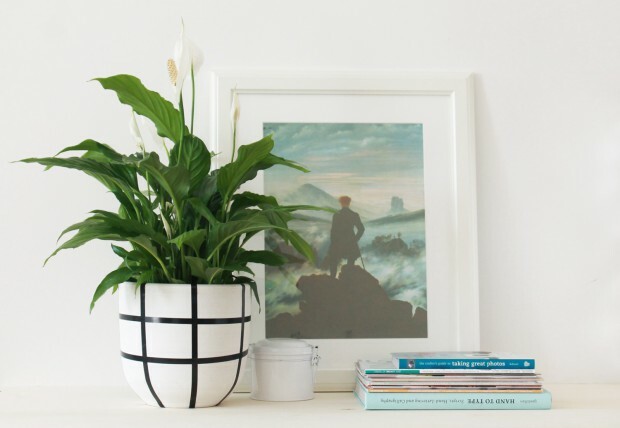 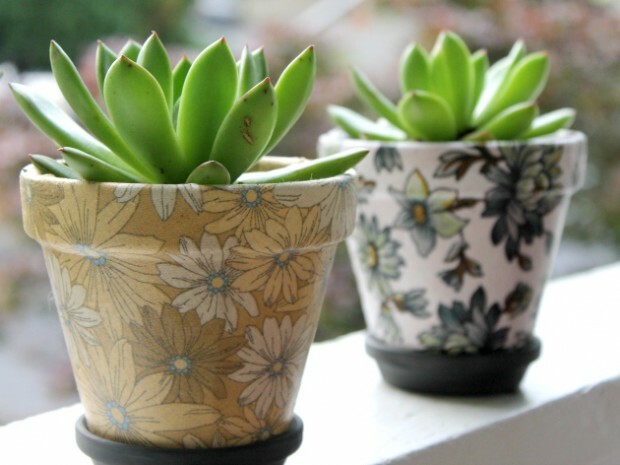 Unique decorated pots are perfect decoration for your home and for your outdoor area – but sometimes they can be really expensive. 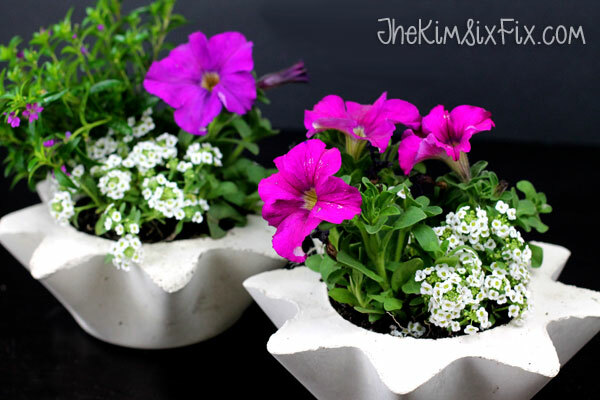 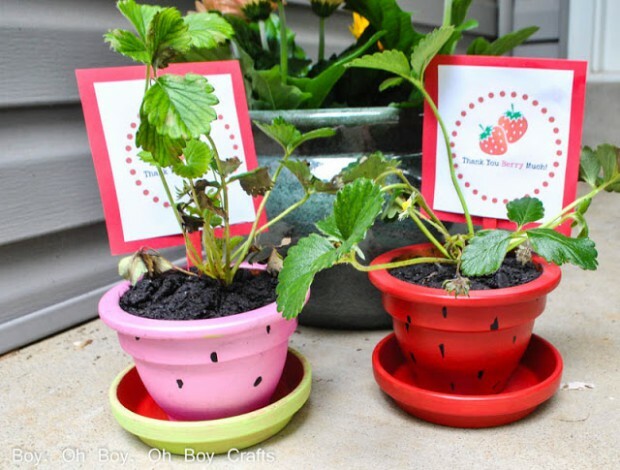 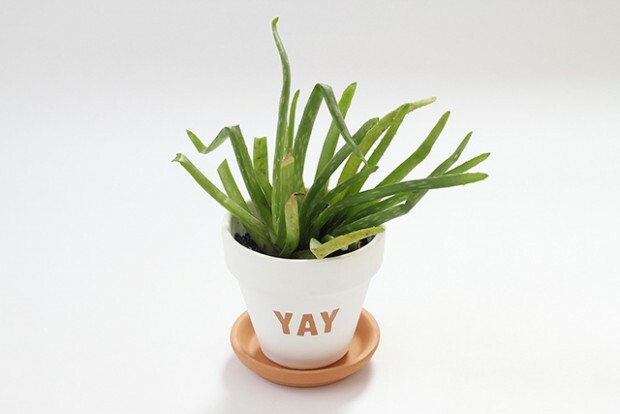 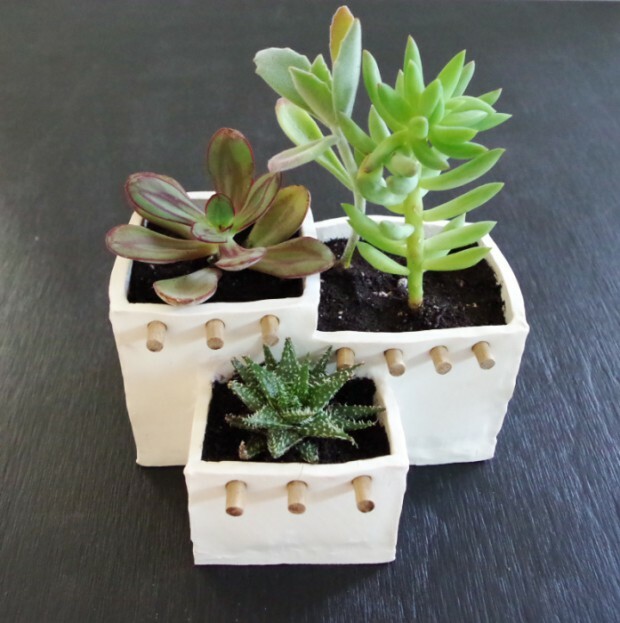 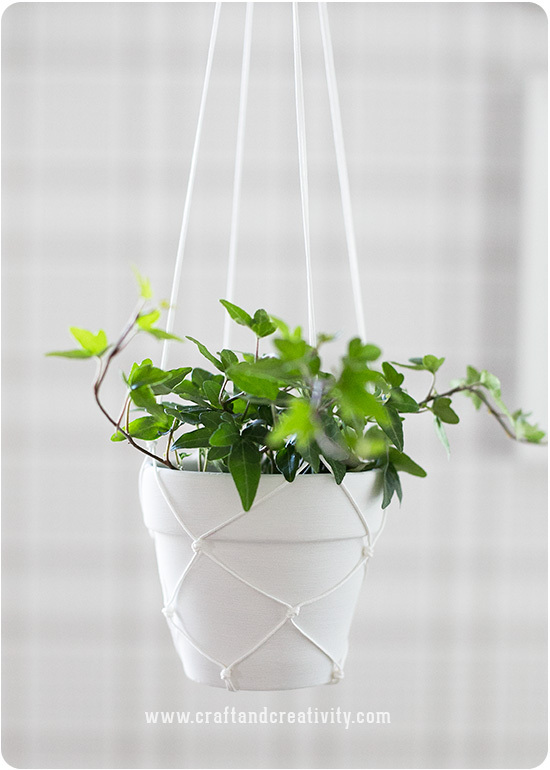 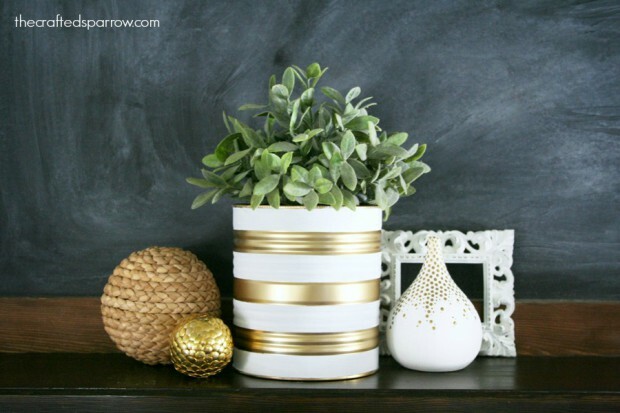 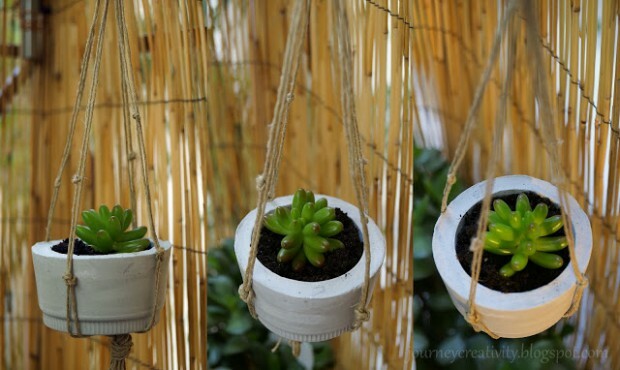 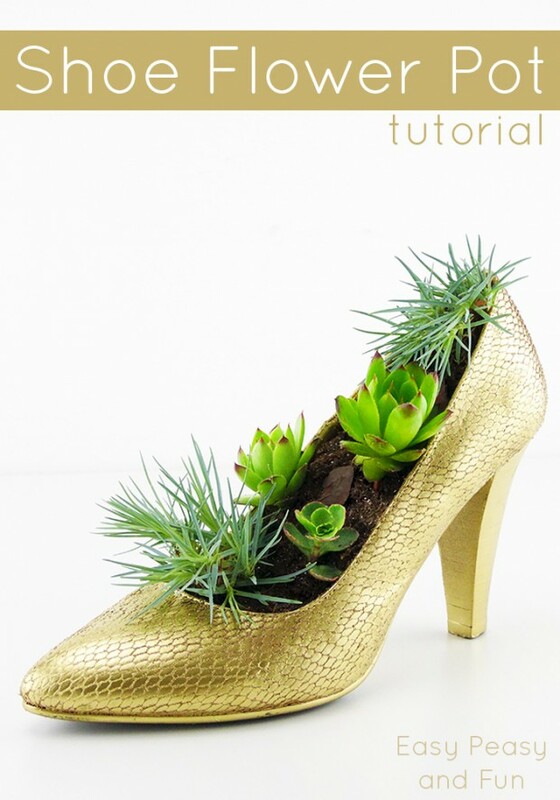 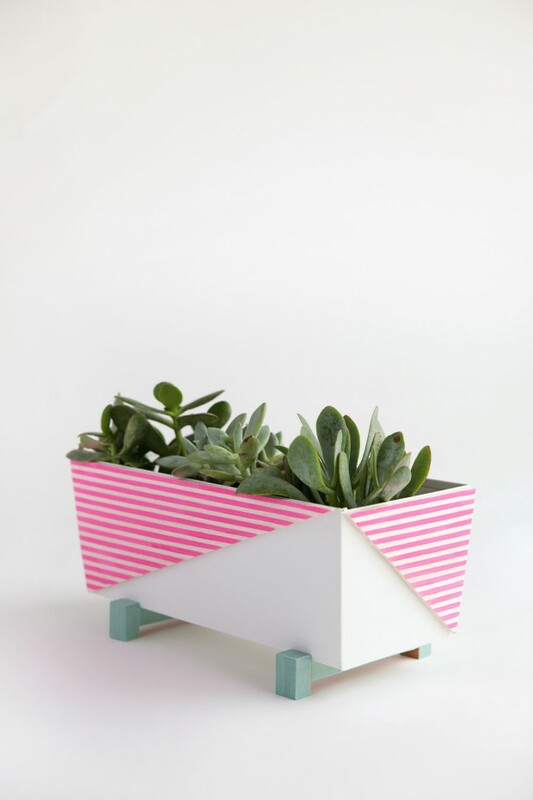 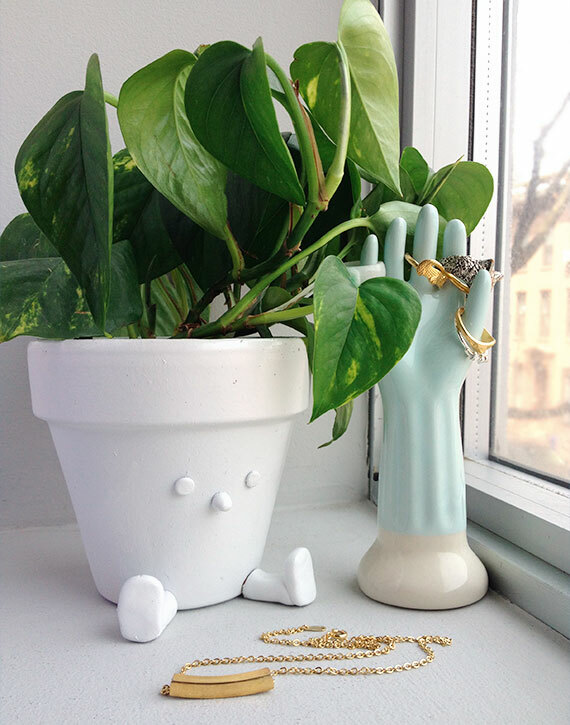 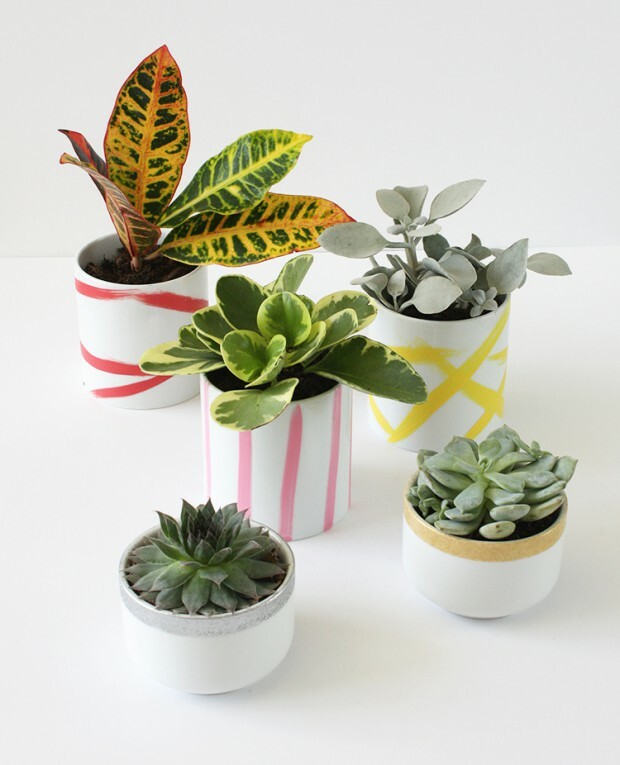 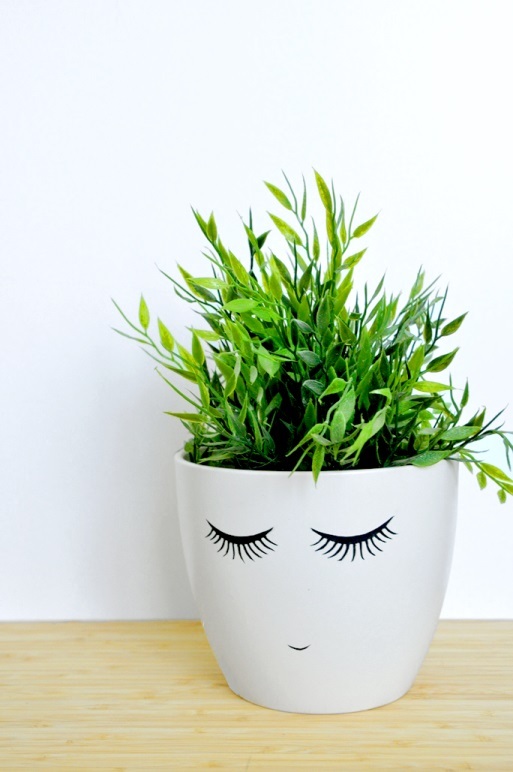 If you want to have interesting and creative pots for your flowers and plants, take a look at the following ideas of some cute projects for DIY pots.We present you come incredible ideas how to turn vintage things into amazing flower pots and planters. 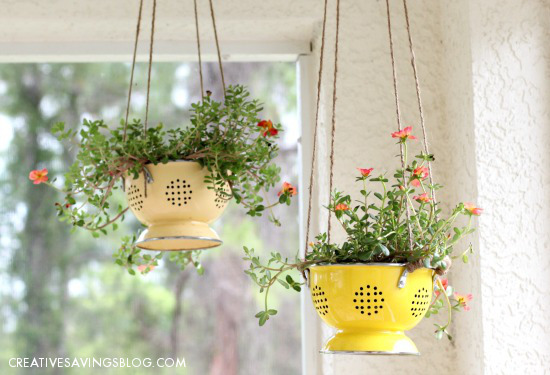 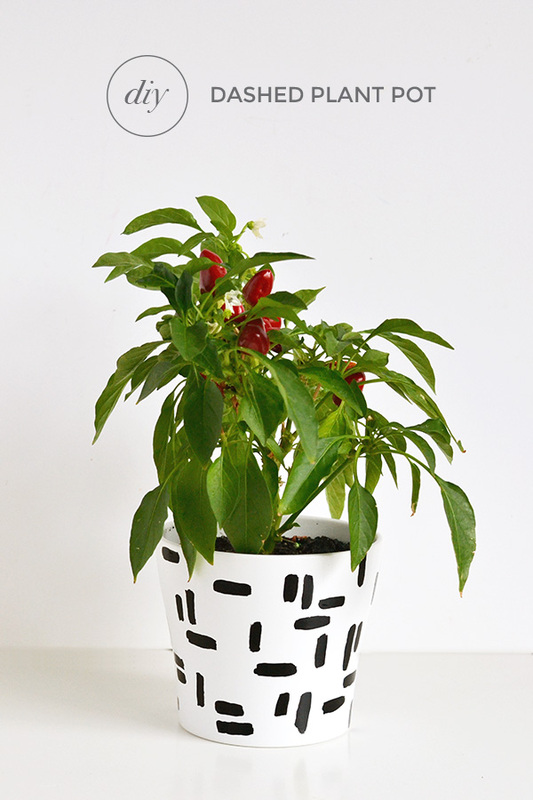 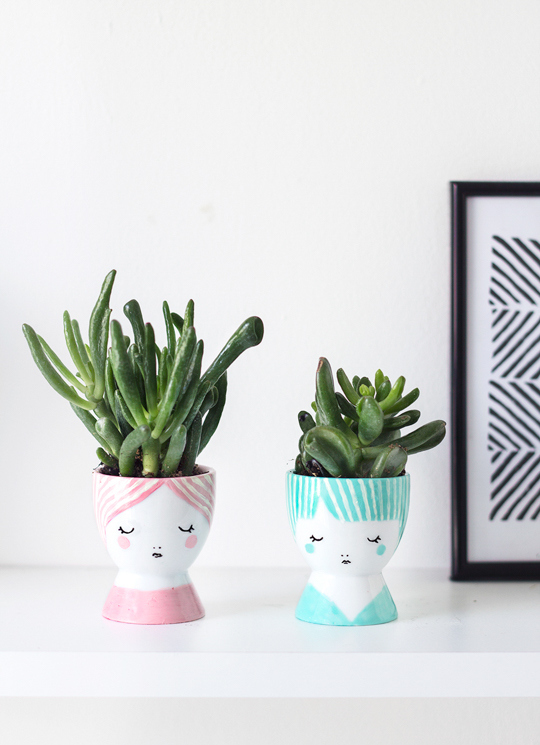 So go check around your home you will find something that you can turn into flowerpots. 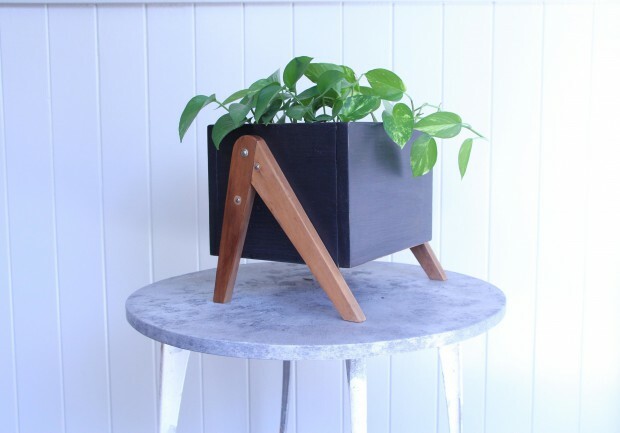 All of these projects are easy and cheap to make.